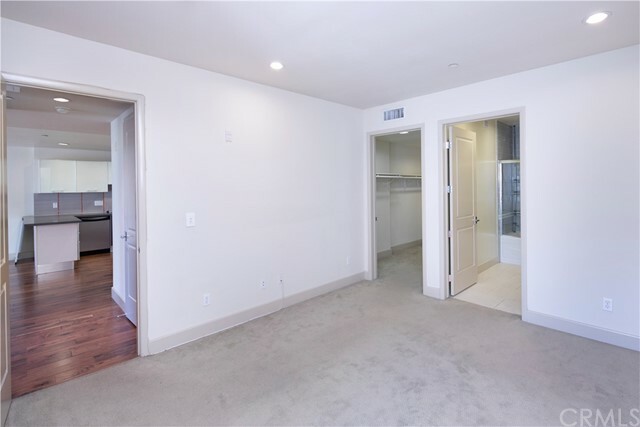 2 beds | 2.00 baths | 1,210 SQ.FT. 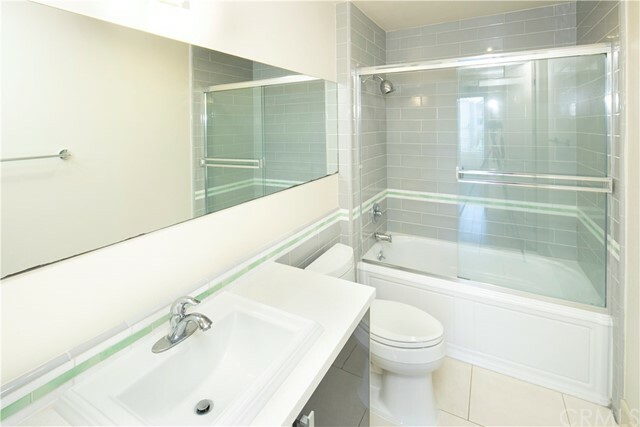 PRICE REDUCTION!!!! 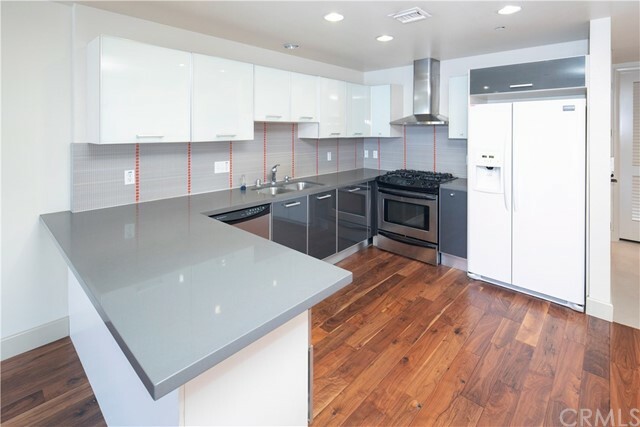 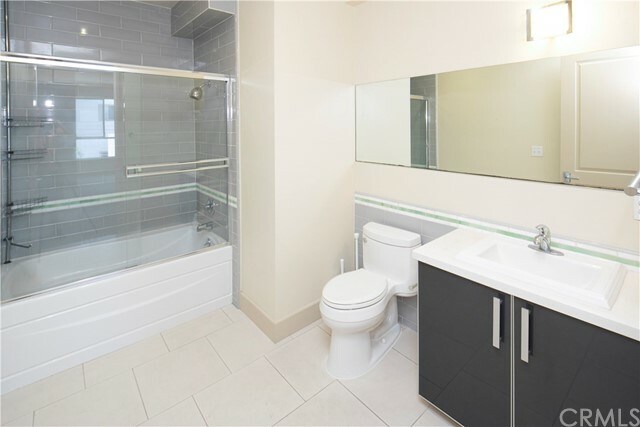 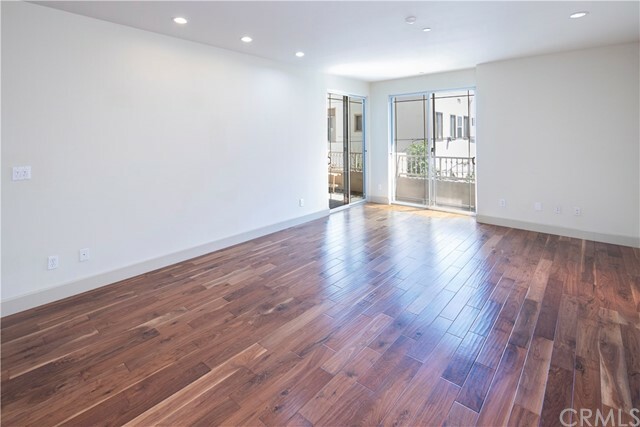 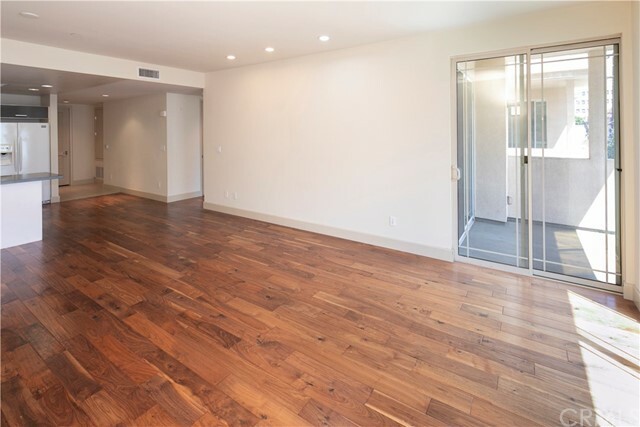 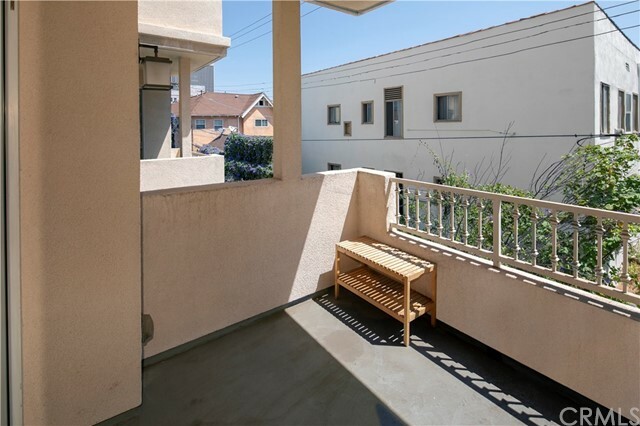 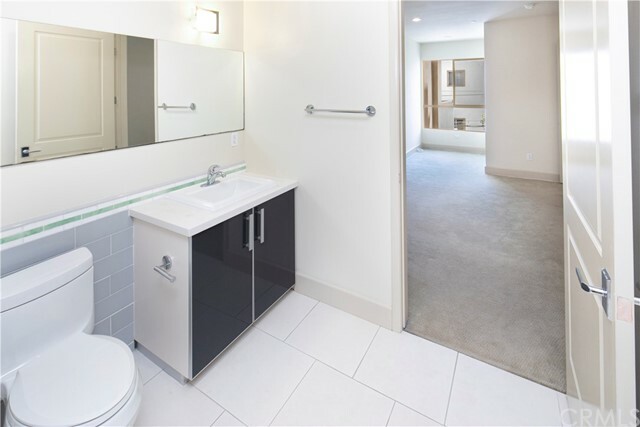 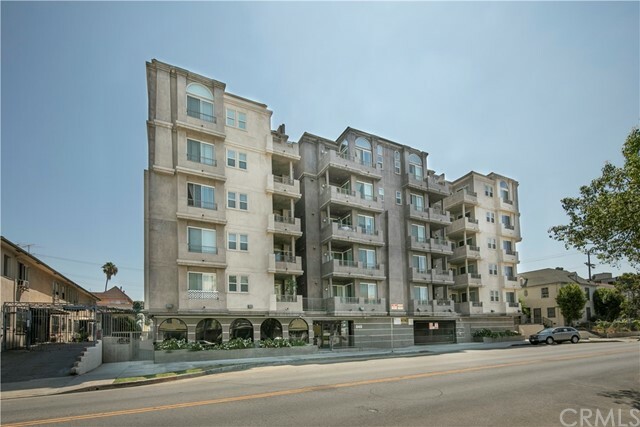 !Built in 2008, this contemporary 2 bedroom 2 bathroom unit is located in the heart of Koreatown. 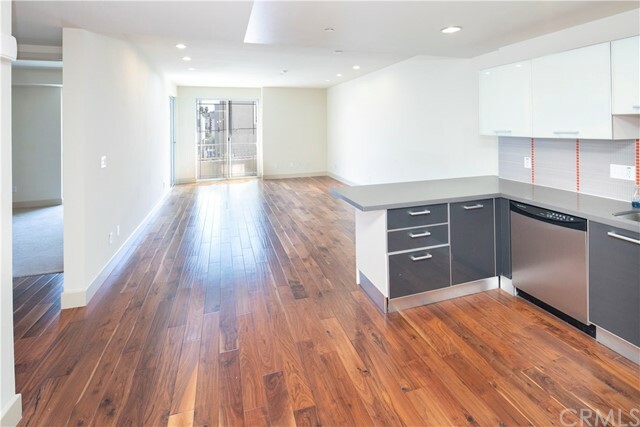 This beautiful unit's layout is an open concept with a modern style kitchen connected to a living area. 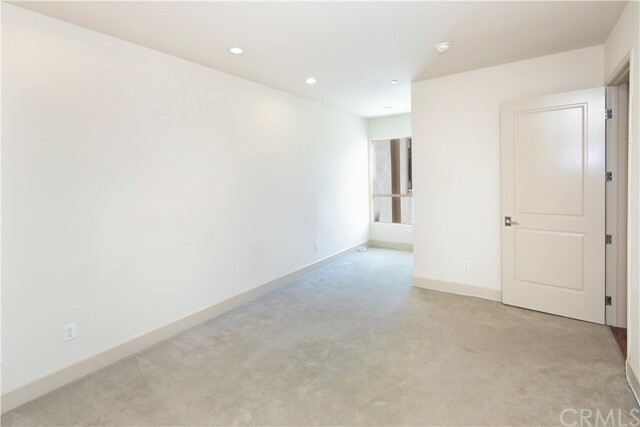 There is one master bedroom with its own bathroom. 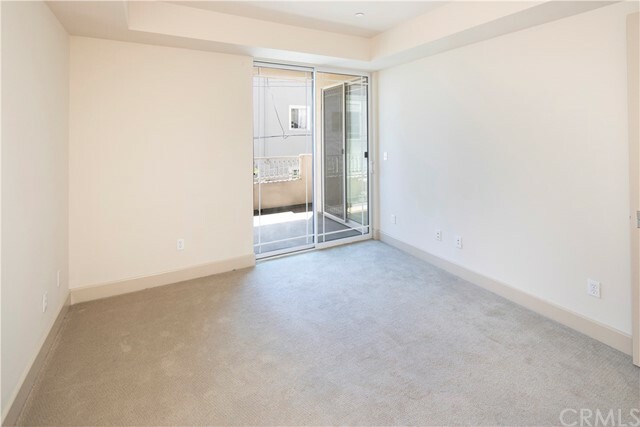 The 2nd bedroom has access to a balcony. 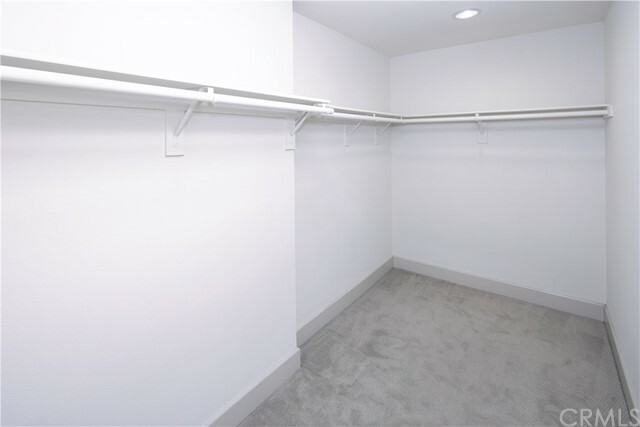 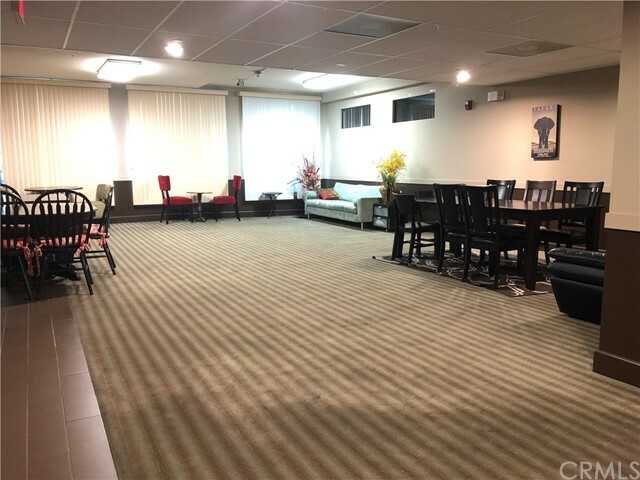 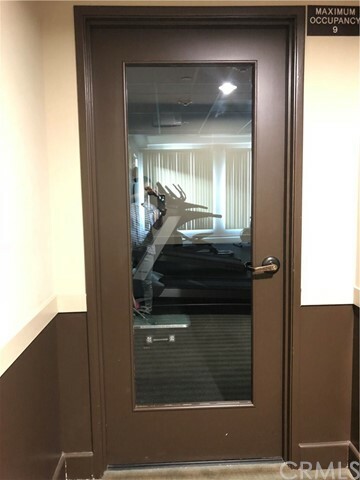 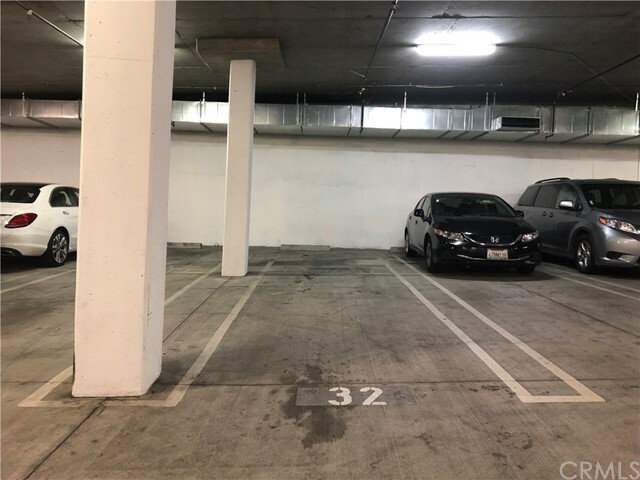 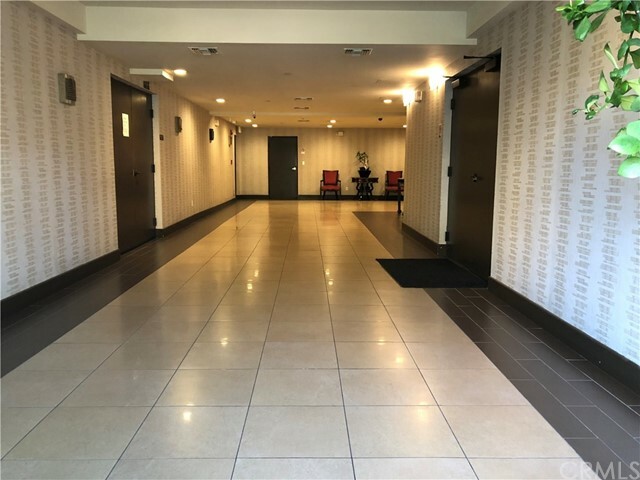 This unit is conveniently located within a few city blocks to restaurants, markets, entertainment, banks, business offices, and transportation. 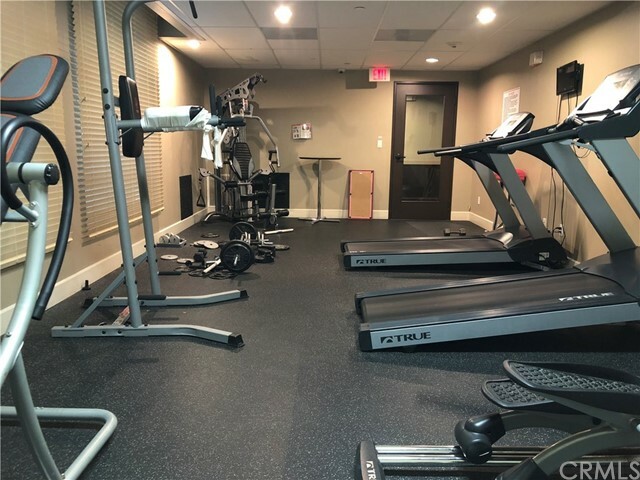 Ammenities include a recreation room and gym. 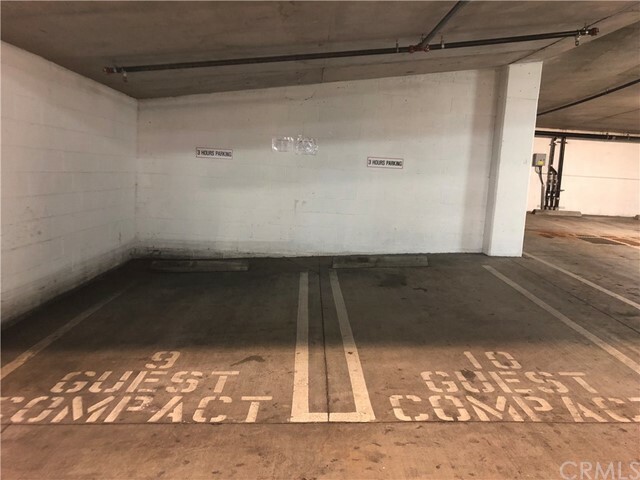 Per management, the security guard hours is from 11pm - 5 am.